Born into the immense automotive world, we have become a business leader in the sector of Engineering Services for Cold-Stamping. The coordination of projects, from their feasibility to their realisation, is one of the features that distinguishes us. 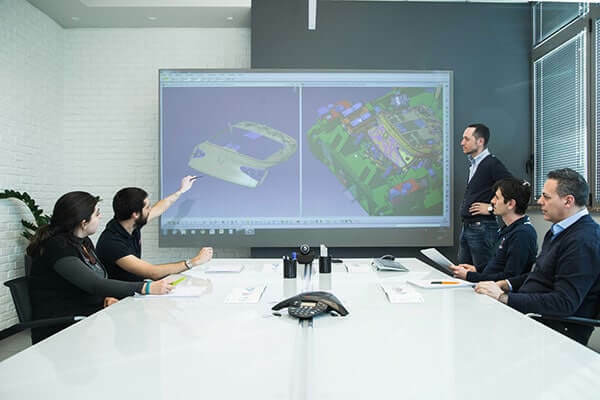 The use of techniques such as Photogrammetry; Reverse Engineering, Advanced 3D Modelling of surfaces and rapid prototyping, are all indispensable for the study of each product that must be realised and industrialised, and all are possible with FASI. Our constant research for new stimulus has pushed us to open up to new design markets, sharing our know-how on new projects and challenges. These technologies, which we have been using on a daily basis for years, and of which we possess a deep understanding, are beginning to have an overwhelming impact in other sectors of design, as they discover their infinite possibility. 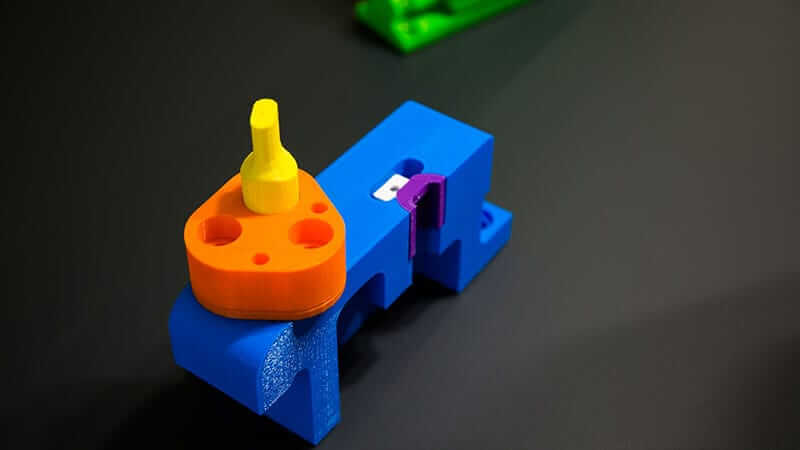 Our propensity for innovation has led us to the use of 3D printing as a supporting tool to analyse and share technical choices with the client. Scans and 3 Dimensional Photogrammetry in Reverse Engineering architecture for the digitalisation of objects and environments and 3D printing supports the projects. FASI wants to be your partner in the development of new ideas, sharing our competencies and structure. We want to accompany you along the entire course, from the designing of the idea through to its realisation. FASI considers itself a heterogeneous working group, in which graphic designers, IT specialists, architects and marketing operators collaborate. We use our Pattern Shop for the realisation and rapid prototyping of designs, without limits of size or material. 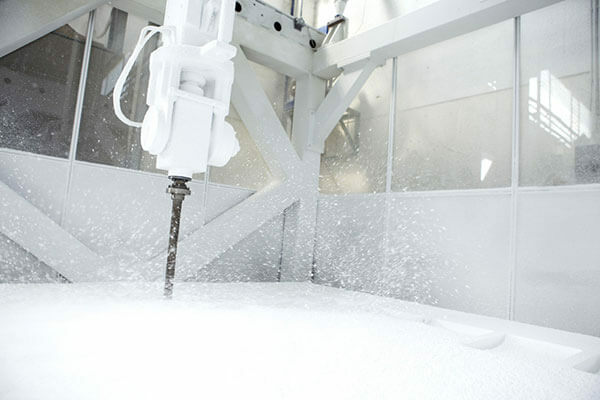 Our workshop contains 4 large-scale numeric control (CNC) machines which enable us to create complex, large scale forms of reduced weight.